1. Kickass Torrents - This platform was founded in the year 2009. It offers the most diverse selection of songs and movies to choose from and is a secure platform from where you can find old and new tracks for yourself. It is free of cost, but you may once in a while face troubles in finding the exact song you want. Always read comments and reviews of files before you download to avoid downloading anything that is broken, infected or just not what you were looking for. 2. 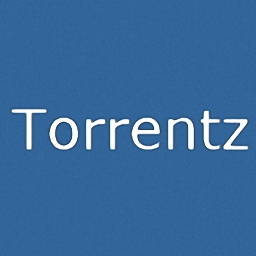 Torrentz - This is yet another superb music torrent search engine which gives you Bittorrent search results and is an absolute delight for those who are looking for any genre or category of songs. Besides presenting torrent files, it also takes users to other places on the web which may have your desired search results. Except the irritating pop ups which come up every now and then, this site is secure and safe to use. 3. Extra Torrent - This torrent download site is gaining a lot of momentum and popularity these days and is known for being home to popular ETTV and ETRG release groups. The torrent search engine is extremely easy to use and consists of a wide collection of songs belonging to different categories, including classic, rock, pop, jazz and others. You can also read comments given by users to make your search easier. 4. 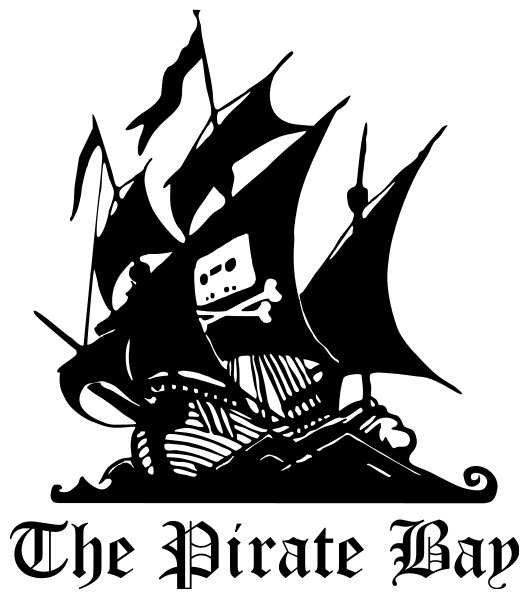 The Pirate Bay - This music torrent search engine has been around for many years and is still the favorite of its loyal fans. It currently functions through its clones and copies but does manage to provide a wide range of music tracks and movies to search and download. Oldpiratebay.org is the current most popular clone of this site and comes at the 4th rank on this list. 5. 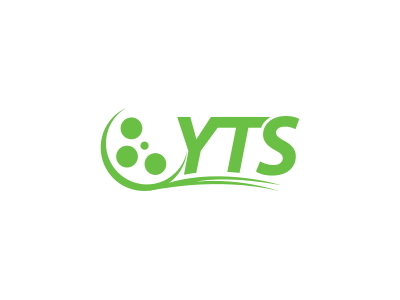 YTS - From extremely new music to old classics and from tracks belonging to popular albums to those by lesser known artists, this platform brings it all to you through a clean and easy to use platform. The best part about this site is that it comes with user reviews and comments so that you can make your downloading decisions carefully. The site is also home to innumerable movies, but its song collection is simply unbeatable. 6. 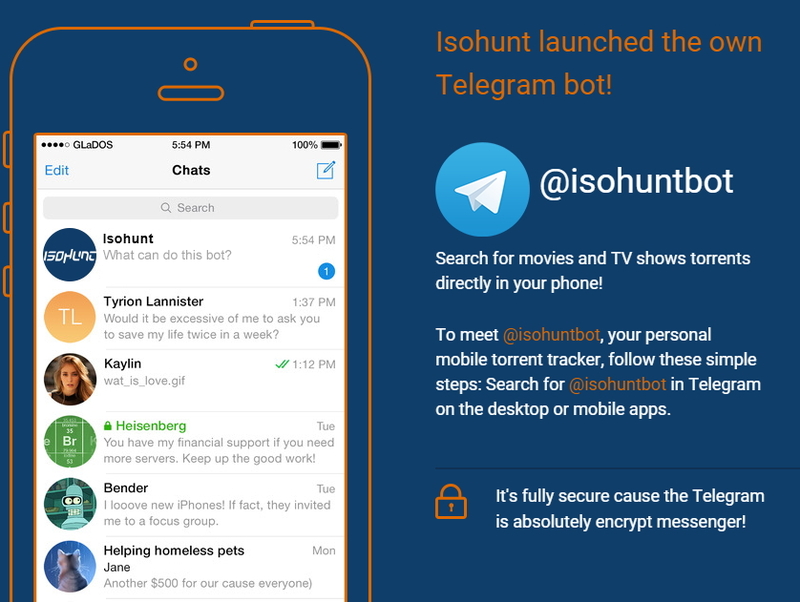 Isohunt.to - Isohunt.to was launched in the year 2013 which was about 2 weeks after Isohunt.com was shut down. The site may not be affiliated with the old Isohunt, but manages to and definitely hopes to keep the spirits alive. This platform also brings you the widest music collection and is safe and easy to use. 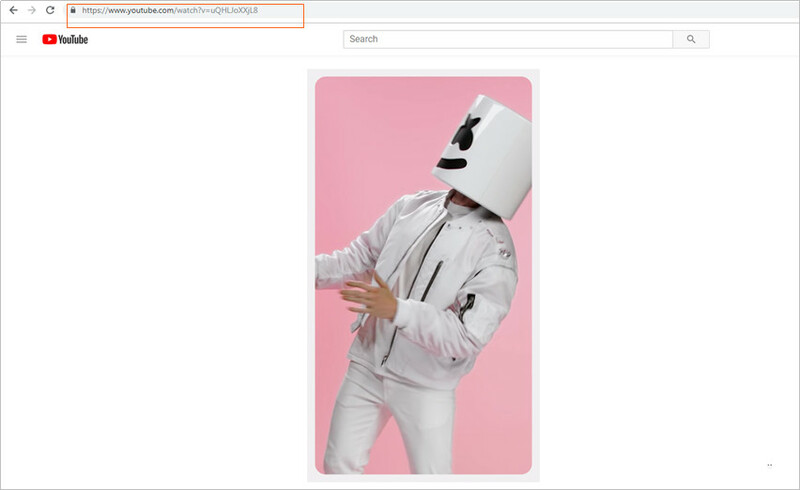 You get a big search bar on the top of the home page where you can enter your search query and be treated by a huge collection of possible options. Always read the reviews of torrent files before downloading to avoid downloading broken or infected torrents. 7. Limetorrents - Limetorrents.cc has also been around for many years and has gathered some loyalists during this time period. It has been sued a number of times but always pops up again to offer you its big library of songs and music torrent files. Be careful about clicking on wrong links or pop up advertisements as they can irritate you and may make it difficult for you to browse. The good news however is that this site is free of cost. 8. Bit Snoop - this is one of the largest Bittorrent indexes and continues to grow with each passing day. Thanks to this reason, you can find almost all the songs you have ever heard and wish to download through it. From rock music to old classics and from pop music to others, you can find anything here. The good thing is that you can also search your favorite music by writing the name of the artist or the album. It is easy to use, safe and very secure. You can select the ‘audio’ category on the home page to proceed with music searches. 9. TorrentHound - If you are looking for music which you are unable to find anywhere else, then this torrent search engine may prove perfect for you. It ranks high up on the Alexa rankings and manages to offer you a simple to use interface for all your music search needs. When you visit the site, you will be able to see the number of new torrents being added each day and this will give you an idea of the site’s capabilities. Avoid clicking on untrusted links or commercials given on the site to avoid downloading any viruses. 10. TorrentReactor - Last but definitely not the least on this list of torrent search engines is TorrentReactor. This site has a simple interface and a rather plain looking home page, but don’t let that fool you. What lies inside is a wide library of music and movies which can help enthusiasts and buffs satisfy their cravings. 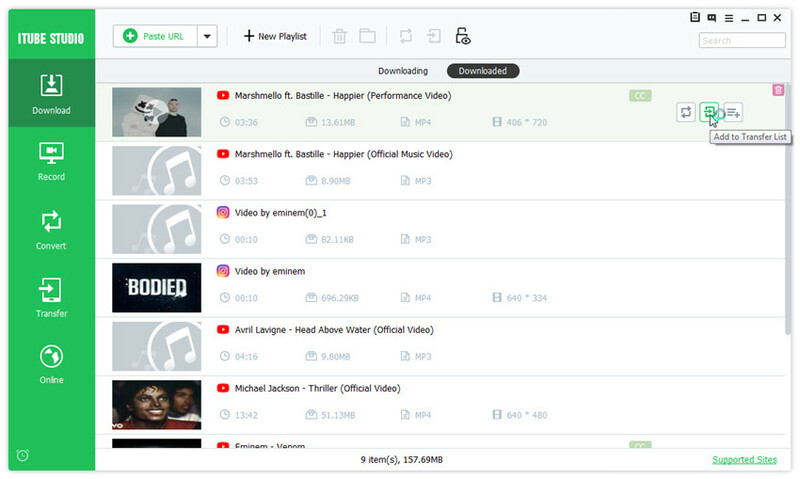 Searching can be filtered on the basis of artists, songs, albums, year of release and this makes it easy for you to search and download torrent files. The categories are given on the left side of the home page for you to narrow down your search. Step 2 Go to the music or video sharing sites, and find the music you want, then copy the video URL in the address bar. Step 3 Click the Paste URL button at the upper left corner of iTube HD Video Downloader, and the program will analyze the video URL. 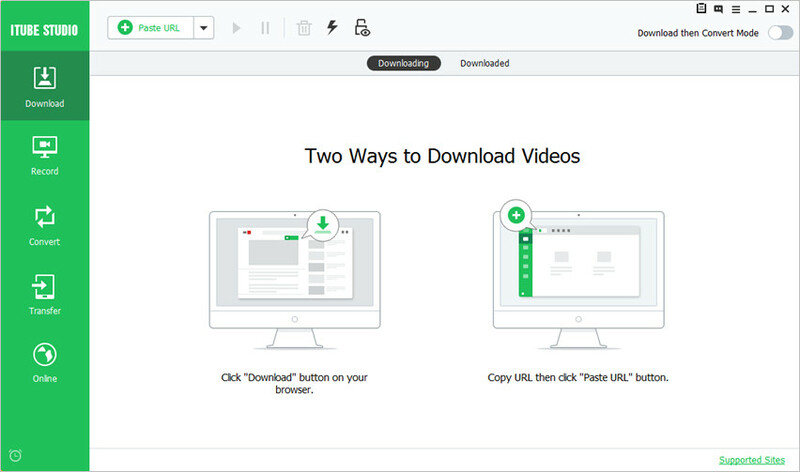 Select the video quality you need in the pop-up window, and click the Download button to start downloading video. Step 4 When the downloading process finishes, you can get the downloaded video in the Downloaded tab.